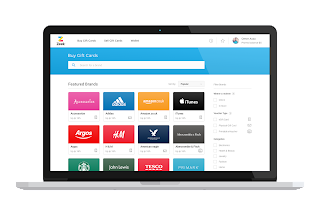 I'm using Zeek, the gift voucher marketplace with a community of 200,000 sellers and shoppers. You can save up to 25% at loads of stores including Argos, Boots & Sainsburys. It does not end there, it also have discount vouchers for your favourite restaurants like Pizza Hut, Pizza Express, Jamie's Italian and Nandos. How you actually save through Zeek is by buying Gift Cards below its face value from sellers that wishes to cash out on them. In return you use the gift card to purchase them items from the retailers. You are buying gift cards and please do make sure you are planning to spent the amount at those locations or stores. Some vouchers have expiry dates, so do check that it is within the window you intend to make a purchase. How Do I Get My Vouchers or Gift Card? 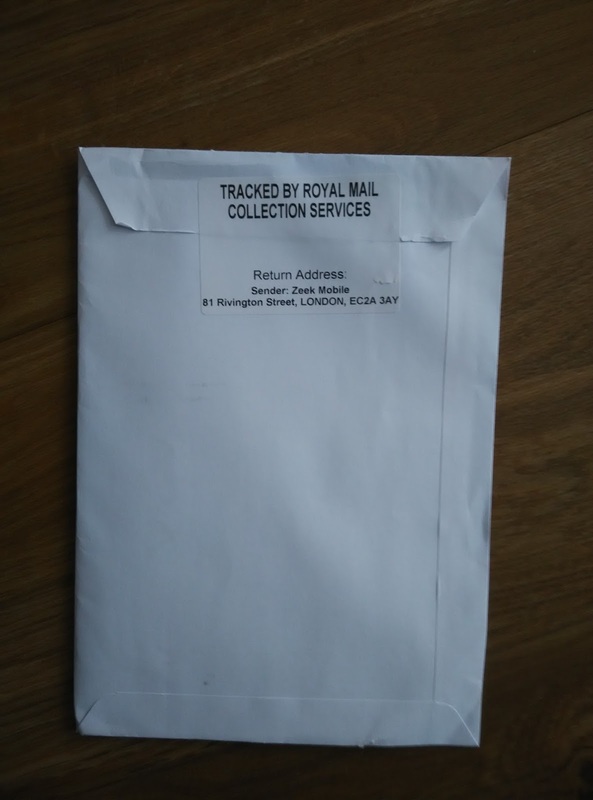 Once you completed your purchase online or on the app, it takes roughly 2-3 working days for the physical voucher to arrive. Other e-voucher or printable ones can be accessed immediately on the website or your app. 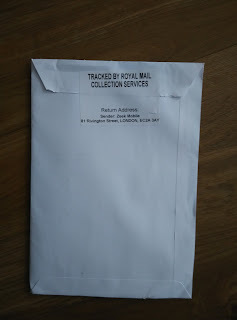 The voucher are sent through registered mail as pictured below. 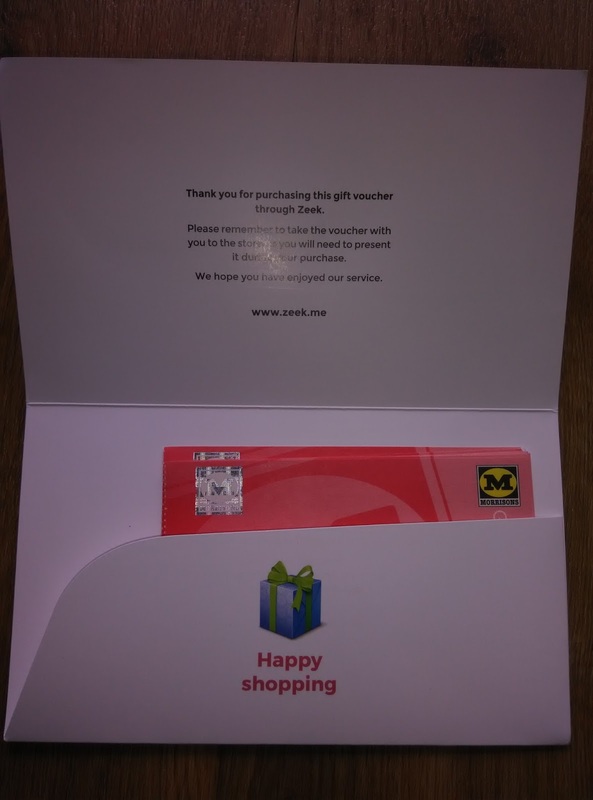 After using the service for nearly 2 years, I only once had an issue with a Boots Gift Card I purchased but got refunded the same evening after I contacted Zeek's customer service. You can contact them through the app or by e-mailing them at support@zeek.me. The fastest resolution I received from the team were 15 minutes response on a Sunday! Pretty sure I would not have enjoyed such a speedy response elsewhere. 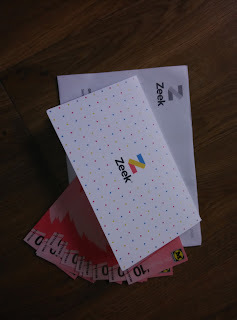 There is also regular promotions done by Zeek and do watch out for their newsletter to enjoy further savings on your discount voucher purchases. 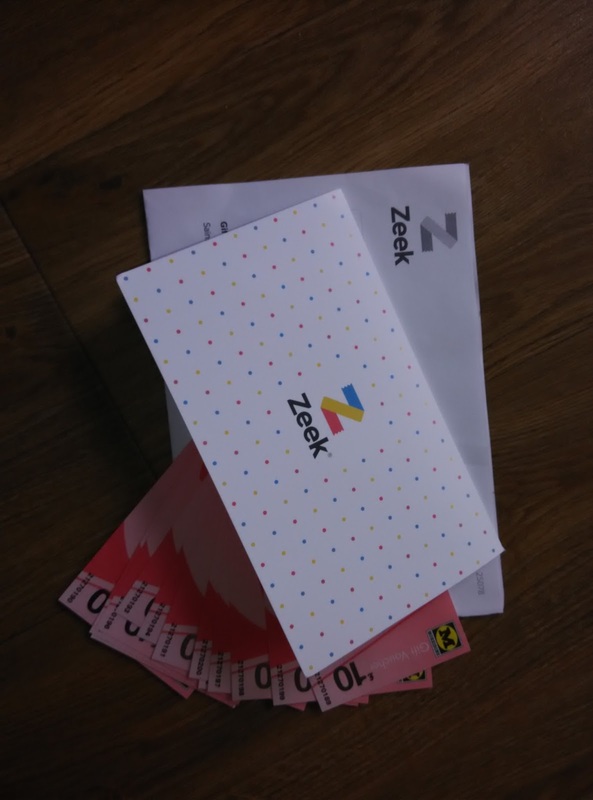 My Top 3 Favourite Savings Using Vouchers Bought From Zeek! At time of writing, you may pay for Morrisons and Tesco Petrol using the respective retailer gift cards. So, you potentially save 2% to 3% on the price of your petrol depending on the deal you get on Zeek. Do note that Sainsbury's gift card can't be used to pay for Petrol. To grab a further bargain, gift card are treated as equivalent to cash in store or online. This means you can usually stack the offers with any on going discounts or voucher codes. If you are purchasing online from retailers like Debenhams or Argos, do remember to do so through cash back websites like TopCashBack to get additional savings on your purchases.